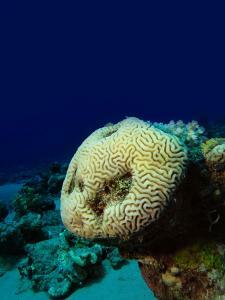 This coral forms several meters large colonies and know in their structure an analogy with the brain in shape. The essence has a strong upside area. First, the frontal lobe is stimulated energetically, then the lateral regions and eventually the whole brain structure. Emotional purifies our thoughts and stimulates our mental body. Thoughts are clear and structured. It strengthens us internally.